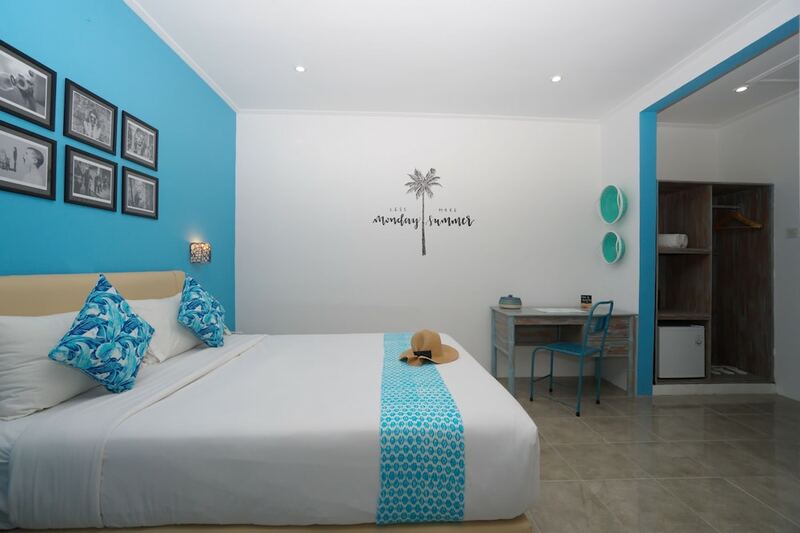 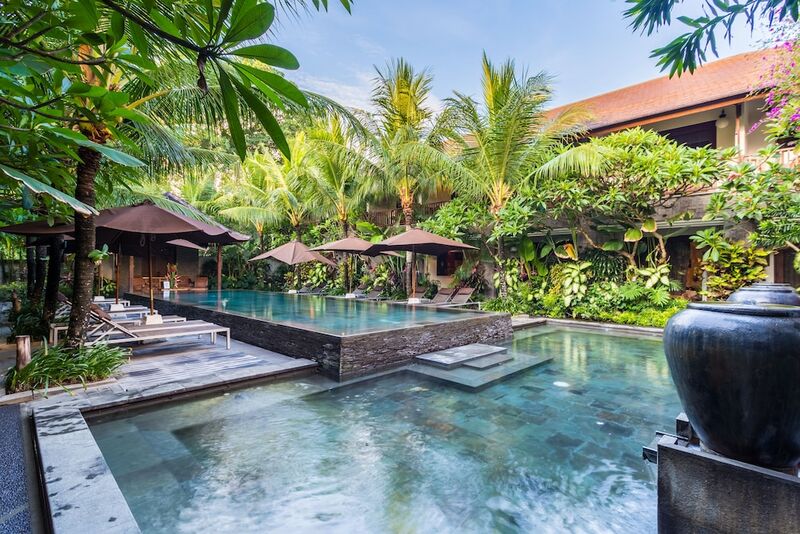 These best cheap hotels in Denpasar provide the best answers to a burning question that cost-conscious travellers may have in their plans for a Bali holiday: is an affordable holiday in Bali possible? 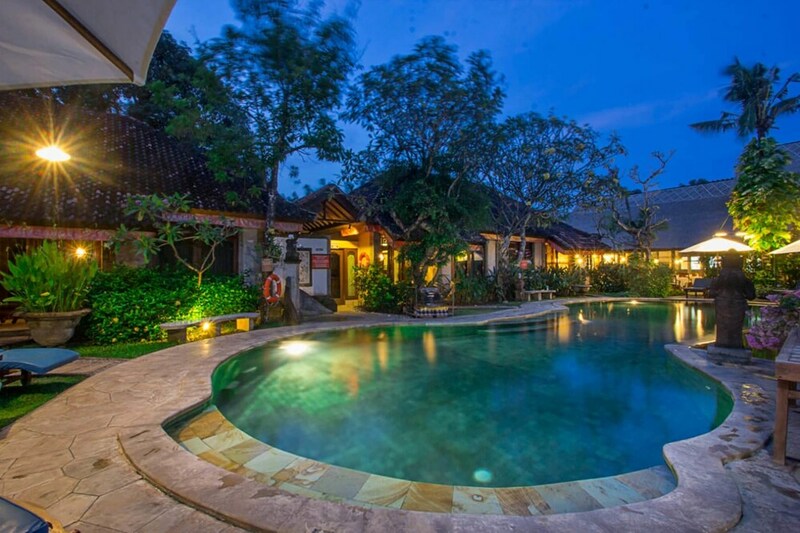 Bali’s provincial capital alone is a great alternative, where you are not only able to witness urban scenes, together with a pulsating business and commerce scene, but also enjoy stays with the lowest accommodation rates available. 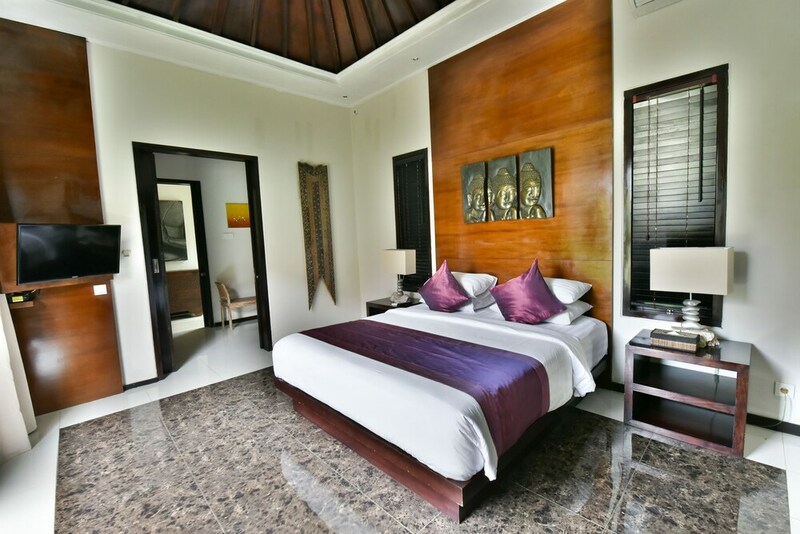 Nevertheless, 'cheap' doesn't always translate into being the lowest in terms of facility and service quality. 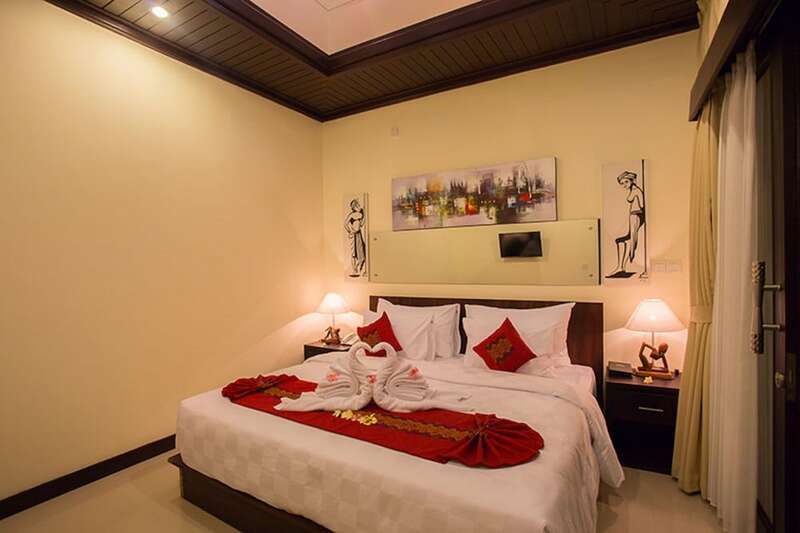 While some of these most popular Denpasar budget hotels offer simple rooms, there are city hotel selections that are part of international chains, which includes top hospitality standards. 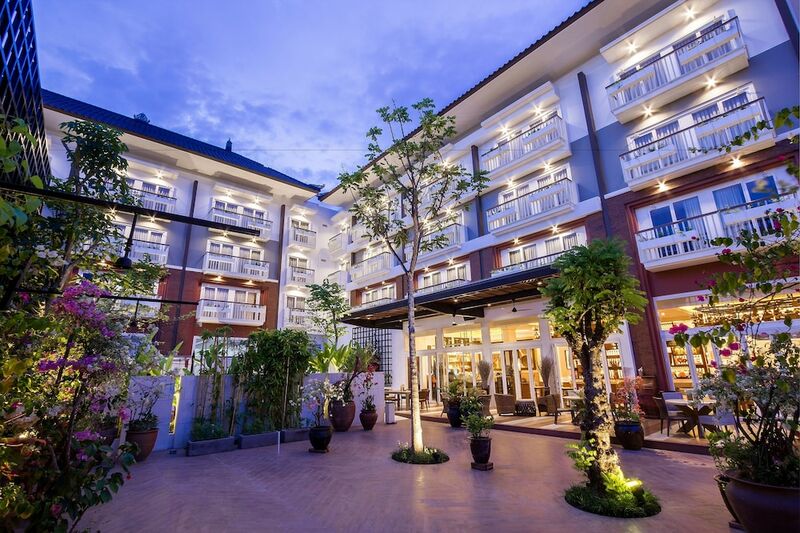 Most of these Denpasar hotels offer great convenience, located within or nearby Denpasar city’s main hotspots.